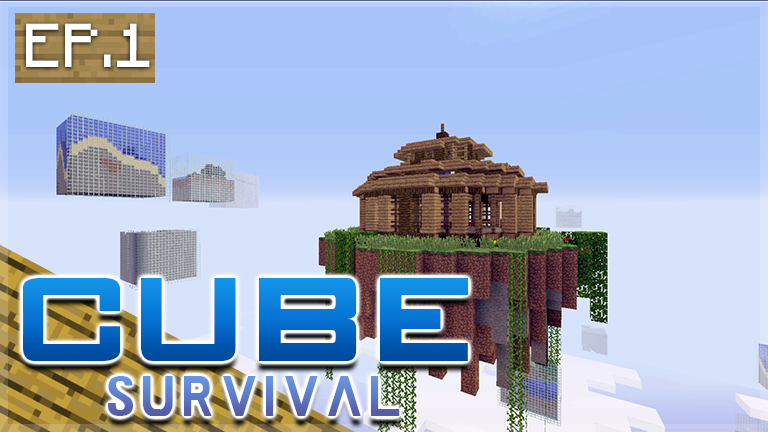 Hello and welcome everyone to a brand NEW series, today we check out a modded survival map called CUBE Survival. For the fans who have been around a long time this map is similar to planetoids where you have to explore in order to survive! Expect alot of death but also lots of fun! 1,000 LIKES FOR ANOTHER LIVE EPISODE TOMORROW!